Discover the best Volkswagen Caddy Maxi van leasing deals only at Britannia Car Leasing. View our latest Volkswagen Caddy Maxi leasing options below or use the filters to refine your results. Here are some common questions you may have when deciding to lease a new Volkswagen Caddy Maxi van. If you can't find the answer to your question below, please view our FAQ page or contact us on 0161 440 7272. 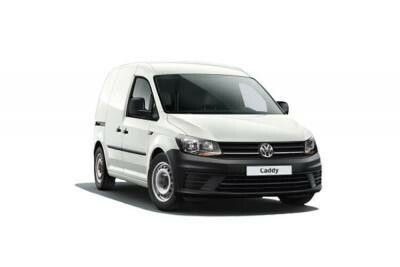 Are all of your Volkswagen Caddy Maxi vans brand new? Yes, all of our Volkswagen Caddy Maxi vans are brand new and are either supplied directly from Volkswagen or one of our trusted partners from around the UK. Do you charge to deliver my new Volkswagen van? Yes, all of our vans are brand new and come with a full Volkswagen manufacturer warranty.